If you’re a culture vulture, craving the big city lights and like your hipster bars and cafes then the country’s capital is a no brainer. London is packed full of some of the most fascinating locations, all rich with character. 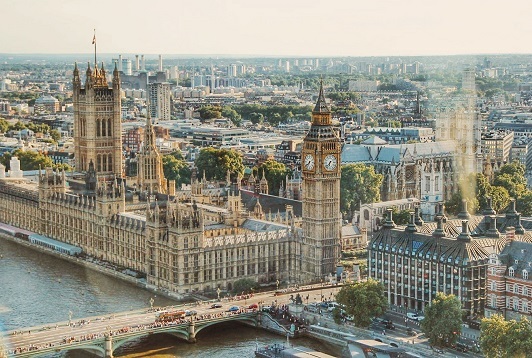 Museums, the West End, Art Galleries, endless amount of restaurants and bars and some truly stunning heritage sites, London has it all. Although expensive, you are sure to find a dream spot for you to call home. 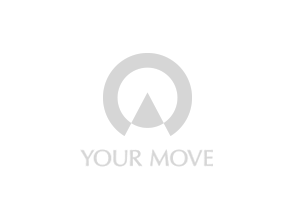 Your Move estate agents in London have a comprehensive network of branches in key areas across the country's capital. We can offer a complete property services solution; whether you are buying or renting, selling or letting. Your Move estate agents in London have a comprehensive network of branches in key areas across Greater London. We can offer a complete property services solution; whether you are buying or renting, selling or letting. For our clients it is all about our high level of customer service. Find out how much your London property is worth - click here to arrange your FREE market valuation from Your Move. If you are selling your house in London the Your Move team will be with you every step of the way, from initial meeting and valuation to being able to recommend conveyancing solicitors and financial services, to you moving into your new property. We will market your London property to the best of our ability utilising press coverage, our estate agency branch network across London and online exposure via the Your Move website and a range of the most popular property portals including Zoopla, Rightmove, Primelocation, and many more. When it comes to looking for houses and flats for sale in London you will be spoilt for choice, with popular areas such as Twickenham and Tooting alongside up and coming areas such as Crystal Palace and Stratford there are so many properties to choose from. Why not find your next home by searching in our London property search or visiting your nearest Your Move London estate agent? Your Move in London offers a fantastic letting service helping the huge number of renters in the capital find a suitable house or flat to rent. Our network of letting branches has trained staff to help you in your search for a property to rent in London. Our London letting agency staff can advise you on available properties as they reach the market and by signing up to our My Move service we will email you as properties matching your requirements come up to let.